Home / Images / Photos From The Flash Autograph Signing At Comic-Con! 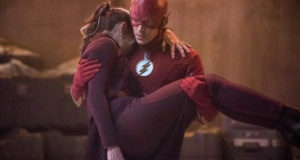 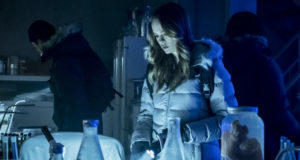 The cast of The Flash (including Grant Gustin, Danielle Panabaker, Candice Patton, Jesse L. Martin, Tom Cavanagh, and John Wesley Shipp) were joined by Executive Producers Greg Berlanti and Andrew Kreisberg for an autograph signing Saturday, July 26 at Comic-Con. 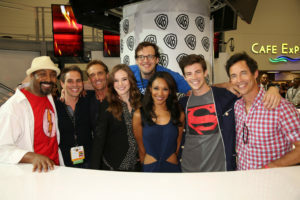 Tagged with: 2014 Candice Patton Comic-Con Danielle Panabaker Flash Flash autographs Flash cast Grant Gustin Jesse L. Martin John Wesley Shipp SDCC Tom Cavanagh Warner Bros.